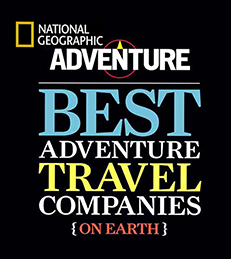 Experience the Yukon River on your own! Take an unguided half or full day canoe trip on the Yukon River from Whitehorse to the Takhini Bridge or to Policeman’s Point on your own. Feel like a Pioneer on the way to the Klondike Gold Fields and enjoy the wilderness around Whitehorse. This beautiful canoe trip is also doable for canoe beginners. Start this canoe trip on the Yukon River directly at our conveniently located location, accross from the Tourism Visitor Centre in the heart of Whitehorse. 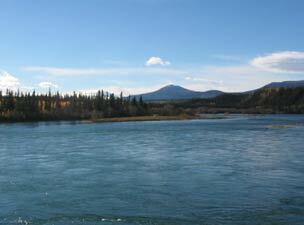 Needless to say, the return journey at the end of the canoe trip to Whitehorse is included. For this short canoe trip, we recommend that you dress in comfortable clothes with sport shoes. A light windbreaker or rain jacket is always useful to keep in your bag. 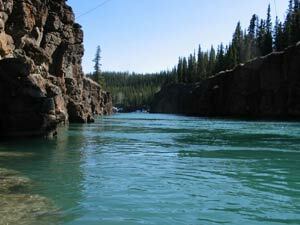 The unguided canoe trip is offered every day over the summer month.